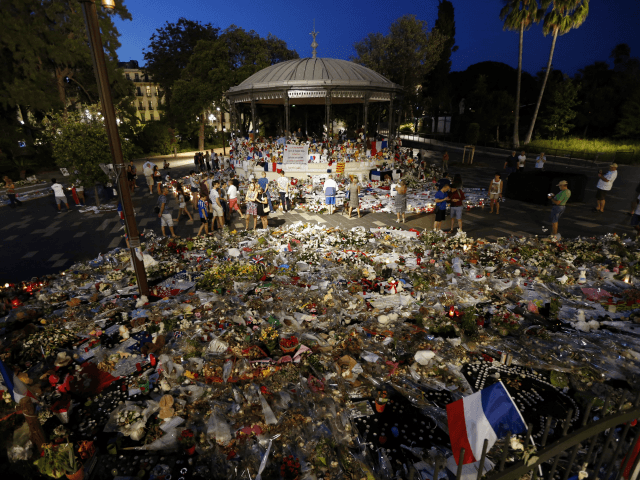 TEL AVIV – “Foolish” Western leaders are responsible for the terror attack in Nice that claimed 84 lives on July 14, Syria’s government press contended in a series of articles. Oh foolish Westerners… take heed of advice and warnings… otherwise you will become [like] a cancerous cell that must be ripped out and wiped off the map. If you do not wake up and understand the meaning of fighting terror in Syria and cooperating with the government of Syria – the country you have chosen as an arena for your struggles – your ambitions will boomerang against you [and you will discover] scorpions in your pockets. Tahsin Halabi, a columnist in the Syrian pro-Assad daily Al-Watan, declared that Western leaders are responsible for both the Nice attack and other terror attacks in the Middle East because of their refusal to support the Syrian regime and its fight against the Islamic State. Dib Ali Hassan, a columnist for the government daily Al-Thawra, claimed that attacks against the West are due to the latter’s alliance with terror-supporting states like Saudi Arabia. Political pen-pushers and votes for meaningless legislation will not prevent future terror attacks, contends Hassan. Only military action, of the type being undertaken by the Syrian army, will succeed in destroying the “Wahhabi roots” of terror. “Threats and warnings by [French President Francois] Hollande will not suffice as long as he lies in the lap of the funders of terror and engages in arms deals with them,” Hassan wrote.